Our Columbus Bosses this week are two seriously amazing Boss Babes! Ashley Blackstone & Jessica Daniels, are the owners of one of our favorite places to visit and these days we come up with any reason to pop into The BlowDry Cafe. I’ve raved about their services before here and let’s just say my obsession with having perfectly styled hair hasn’t seen any decrease in personal demand. 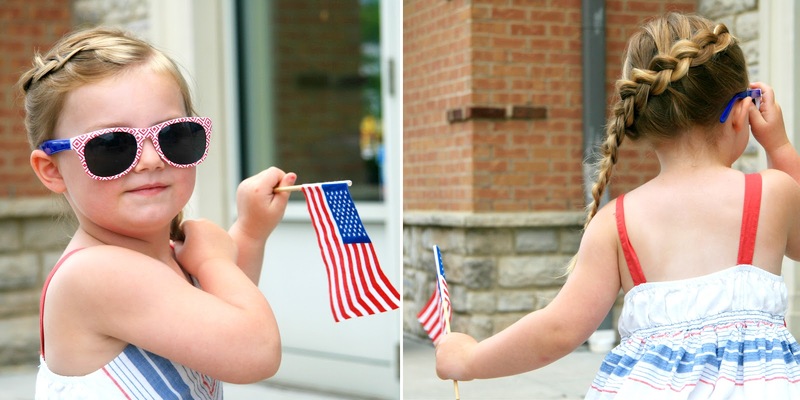 Jessica grew up in Marysville and moved to Columbus when she was 18 years old. Beauty has always been in her blood and she officially became an Esthetician in 1998. Jessica is still passionate about skincare and has her own space at Salon Lofts in Dublin where she offers a variety of skincare services. 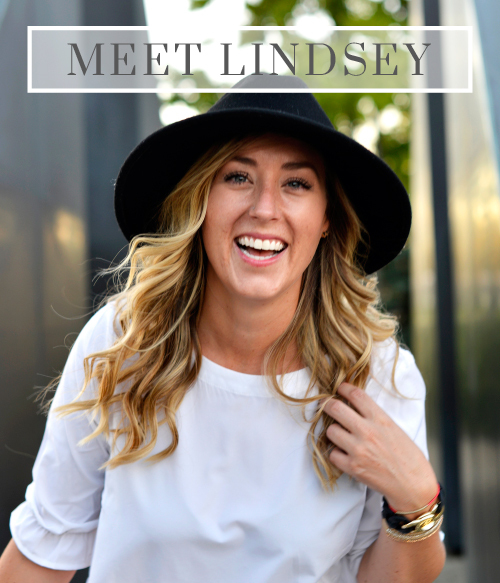 She is also stays busy being a rep for India Hicks, I tell you there is nothing these two Girl Bosses can’t do! Jessica also has three gorgeous daughters and is engaged to marry the man of her dreams. Ashley is originally from the Coshocton area, came to Columbus to attend The Ohio State University and has been in Columbus ever since. She earned a Masters degree in Counseling but found another passion for fitness and officially became a personal trainer in 2000. Along with BlowDry Cafe, Ashley also owns That Gym, a private personal training studio, just a few doors down from BlowDry Cafe! Ashley is married and has two fur babies she adores. She is a big advocate for animals, dogs specifically and has gotten very involved in the issues we saw Franklin County Dog Shelter handle so poorly. Ashley and Jessica met in 1996 like so many of us meet our best girlfriend’s, through boyfriends. They’ve been friends ever since and it was in 2012 they began seriously putting their dreams into motion. They developed a business plan, found investors and in March 2014 they officially opened the doors of BlowDry Cafe. 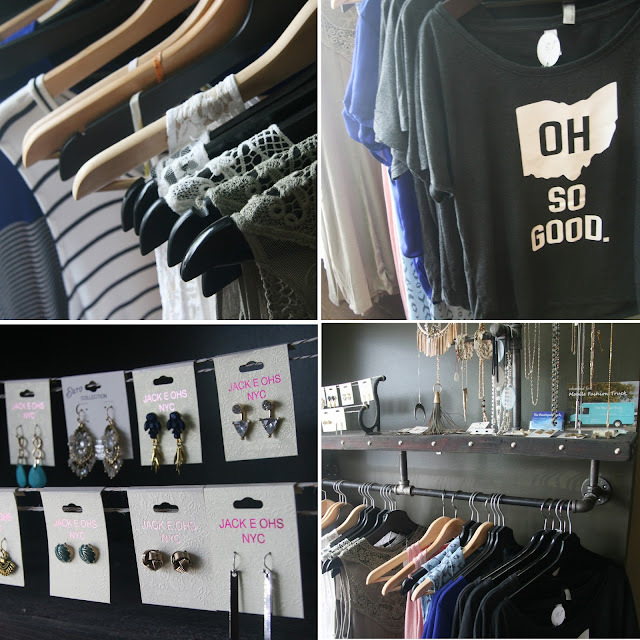 The atmosphere and business these two women have cultivated and successfully bring to the women of Columbus is not just your typical salon. Just wash, blow, style and go! A simple and life changing concept. And you can do it all while sipping champagne or coffee. Pick your poison while you pick what type of blowout you prefer. One of the first to add makeup to their menu, you can also not only receive the best blowout in Columbus you can also get your makeup applied all in one stop! 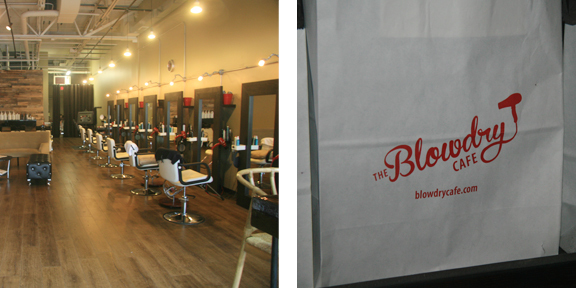 Every Wednesday from 10AM-3PM stop by The BlowDry Cafe for Happy Hour! You heard me right, the happiest of hours. The girls at BlowDry Cafe have also started hosting wildly successful events, the Mother of any Daughter who is obsessed with Elsa can understand the need for. 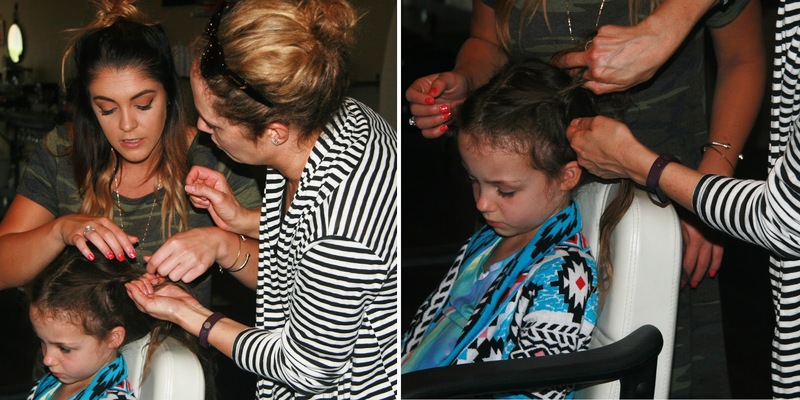 For $30 you will get first hand lessons from the best braid makers in the business. I attended a braid night to try my skills. 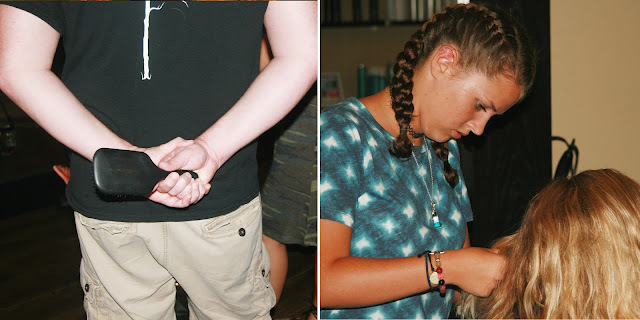 I was slightly taken back when I walked in and saw what can only be described as the most loving, committed, kind, unbelievably amazing Father taking part in the braid event. What Dad takes their daughter to learn to braid, this one! I wanted so much to inquire more and ask questions as to what exactly lead him to being the kind of Dad who sets his morning aside to try his hand at french-braiding. I didn’t, it didn’t feel like the time or place to ask him to spill his story but I think the pictures do justice to why I couldn’t get rid of the goosebumps even though it was 100 degrees that day. 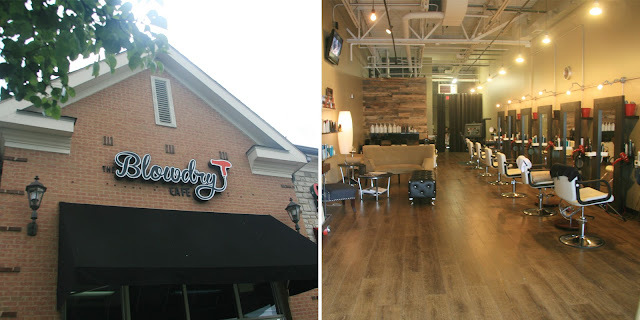 The next event The BlowDry Cafe is hosting is one you do not want to miss! Ladies I am looking at you…. 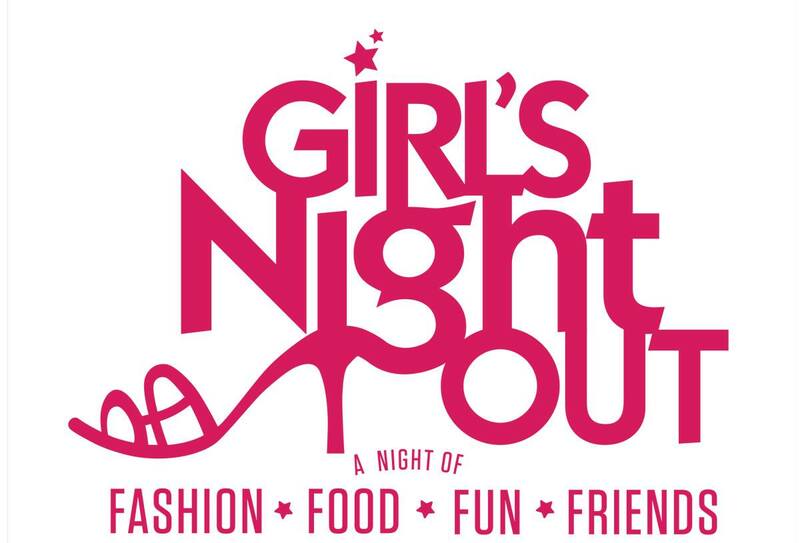 Thursday October 13th from 6:00-8:00PM Girl’s Night Out at The BlowDry Cafe is going down! There will be food, wine, $5 braids, $20 dry style, an amazing gift basket to win and all kinds of vendors every lady of luxury needs more of in her life. Also, Amber and I will be there. I will be there representing CorePower Yoga, Amber will just be consuming all the wine. Is it sounding more and more appealing? 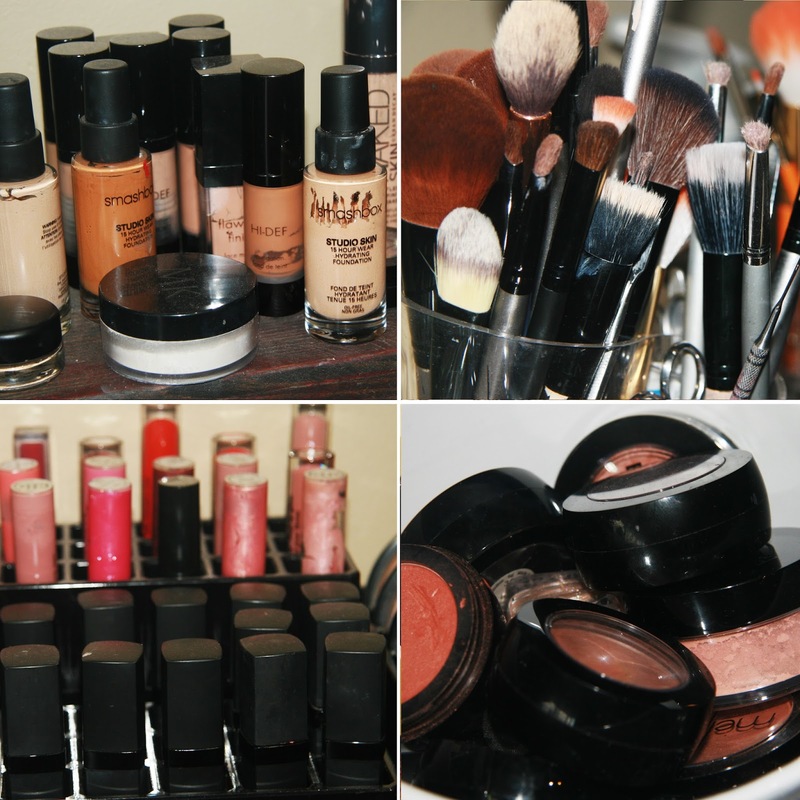 We are giving away a Blowout and Makeup application. People this is an $85 value and these girls are the best of the best. I seriously expect our Instagram to blow up with people trying to win this giveaway! 2. Follow @blowdrycafe on Instagram. 3. Tag a friend in the comments section of the post promoting this blog post. 4. Every additional friend tagged will get you a bonus entry to win. Do NOT miss this chance to win a spectacular prize! 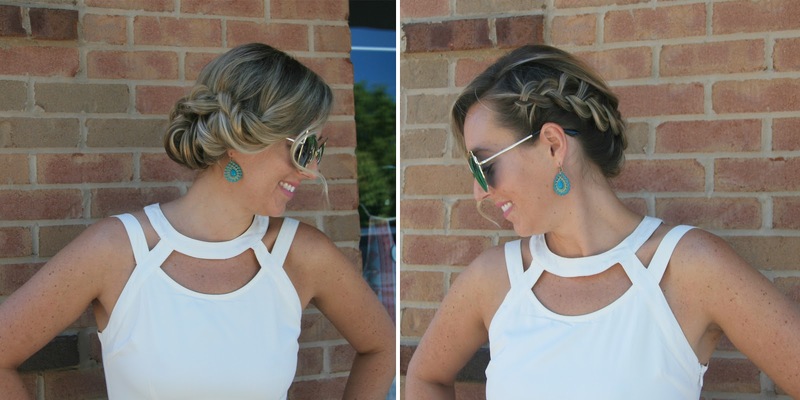 Some of my personal favorite looks to come out of The BlowDry Cafe…. My lace headband actually just got discontinued. (Serious sad face). But you can get similar lace pieces here. Don’t forget to enter the GIVEAWAY on Instagram! We will see everyone next week on Thursday October 13th from 6:00-8:00PM for Girl’s Night Out at The BlowDry Cafe!